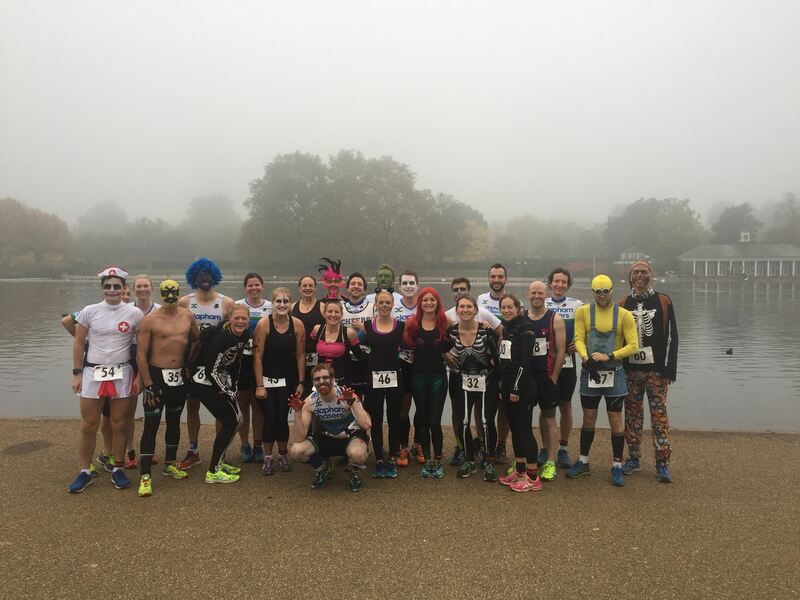 The London Triathlon League consists of a number of local events that clubs can compete against other regional clubs, both in team and individual competitions, to foster rivalry between teams in the London region and to support races organised by clubs in the London area. The league is great either as a friendly introduction to the sport for newcomers or as a sharpener for the more experienced athletes. The 2017 league will consist of 13 main events running from April to October, plus a one-off long-distance championship race in August. A calendar of events and more information on the league can be found here. Events will also be publicised and organised on the Facebook page so get involved! 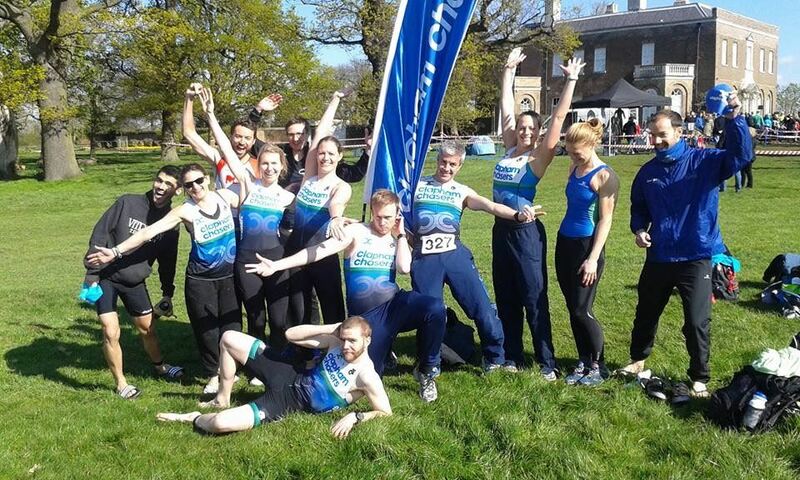 You should enter each event individually through 13the organisers website though please remember to enter 'Clapham Chasers' as your club otherwise your results won't count towards our score. Join up to the Facebook event page as well so we can track entrants, organise teams and co-ordinate transport where applicable. These events are all well organised, and in true Chaser style we want to encourage as many as possible to turn up at each event to enjoy the fun and show London what a great club we are! Following another successful 2016 league the Chasers defended their mob match trophy and were highly competitive in the men's, women's and mixed competitions - as well as having a slew of age group champions and podium finishers! John Warton and Christian Moxon will be co-captains for the upcoming season.